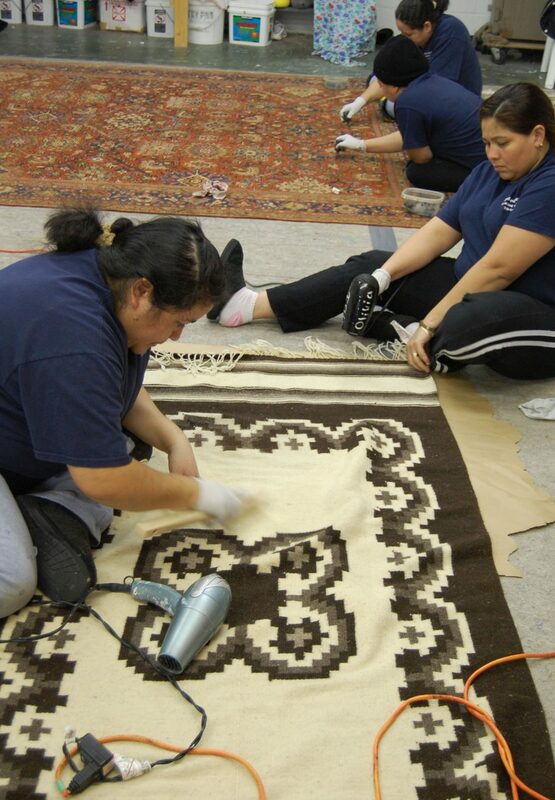 Hadeed has an in-house staff of expert re-weavers and restoration specialists. The experienced weavers employ all types of colors to help in repairs. We offer rug dying, color bleeding correction, highlighting faded areas, design recreation, brightening, weft/worn color revitalization, and tea staining fringe.